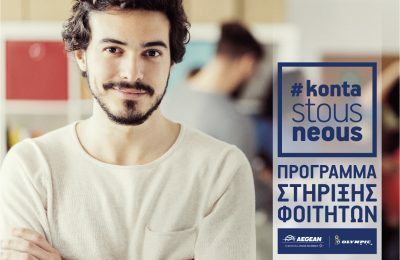 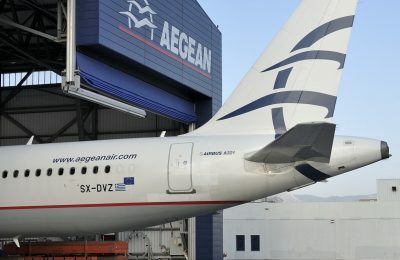 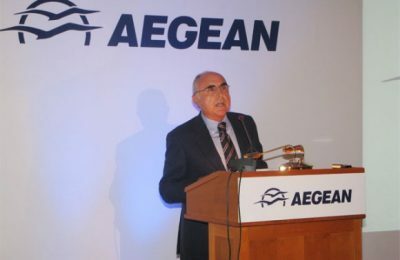 AEGEAN in 2018 recorded an 5 percent rise in consolidated revenue and saw net earnings after tax up by 13 percent at 67.9 million euros. 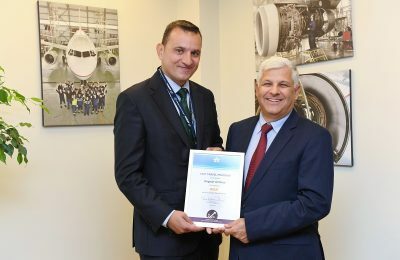 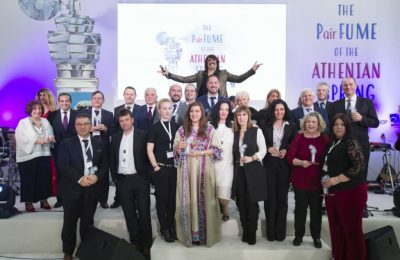 AEGEAN has received the “Fast Travel Gold Award” by the International Air Transport Association (IATA) for providing self-service solutions to its passengers. 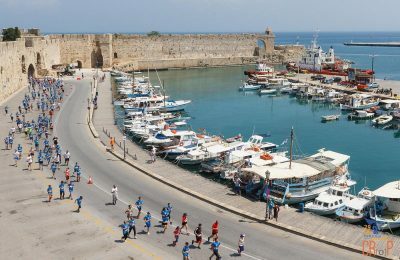 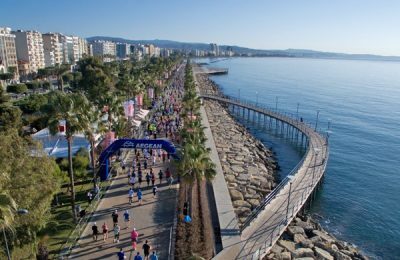 Aegean is supporting the OPAP Limassol Marathon GSO 2018, one of Cyprus’ most important sports events, due to take place during March 17-18, 2018. 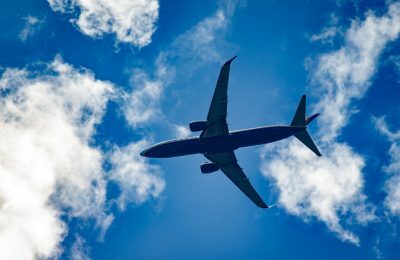 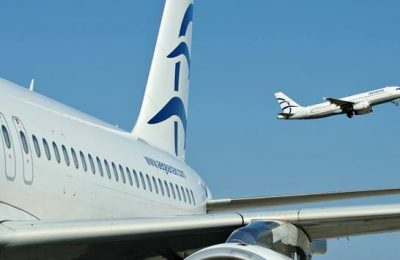 Entrada has integrated with global airfare platform MyFareBox and incorporated Aegean Airlines and Olympic Airways into its content for travel providers. 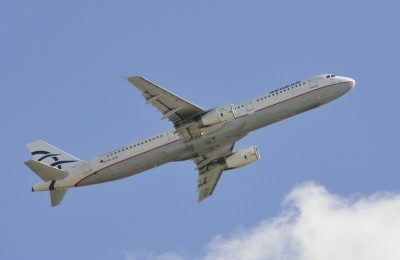 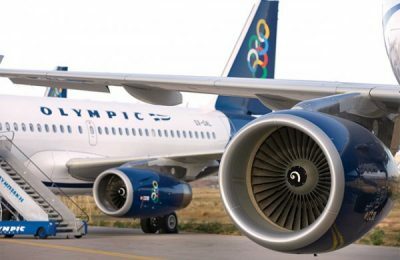 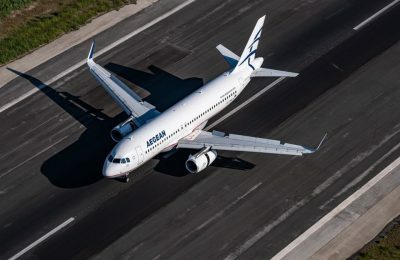 AEGEAN will provide three extra aircraft (non commercial flights) to distribute the Holy Flame to as many Greek destinations on Holy Saturday, April 15. 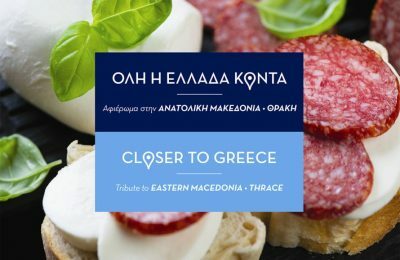 As part of its ongoing "Closer to Greece" campaign, AEGEAN brings Eastern Macedonia-Thrace into the spotlight this month. 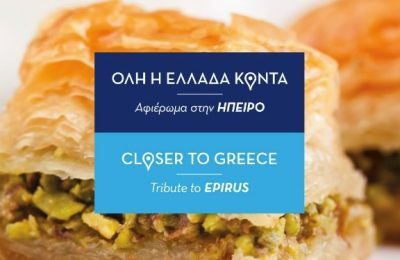 The sites, sounds and tastes of Epirus take center stage this month on all Aegean Airlines flights under its ongoing “Closer to Greece” initiative. 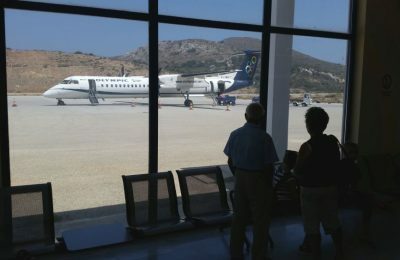 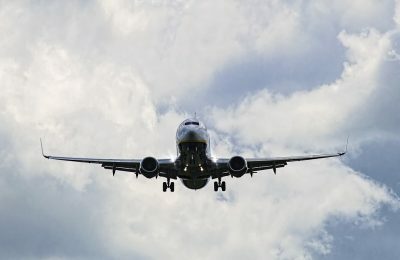 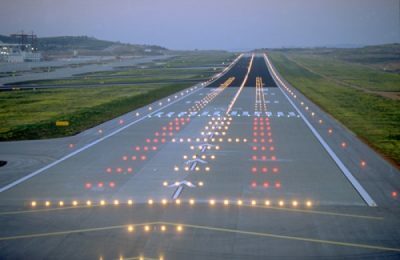 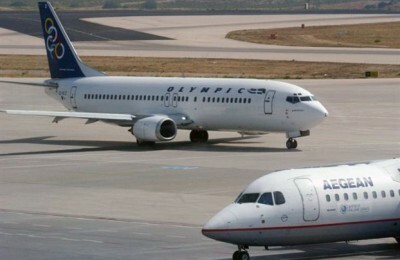 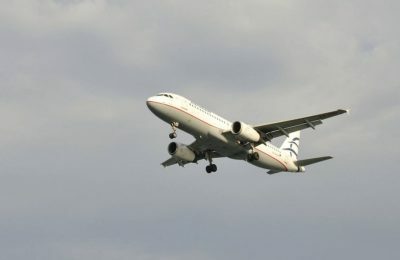 Flights to and from Greece are being cancelled due to strike action announced by the country's air traffic controllers.